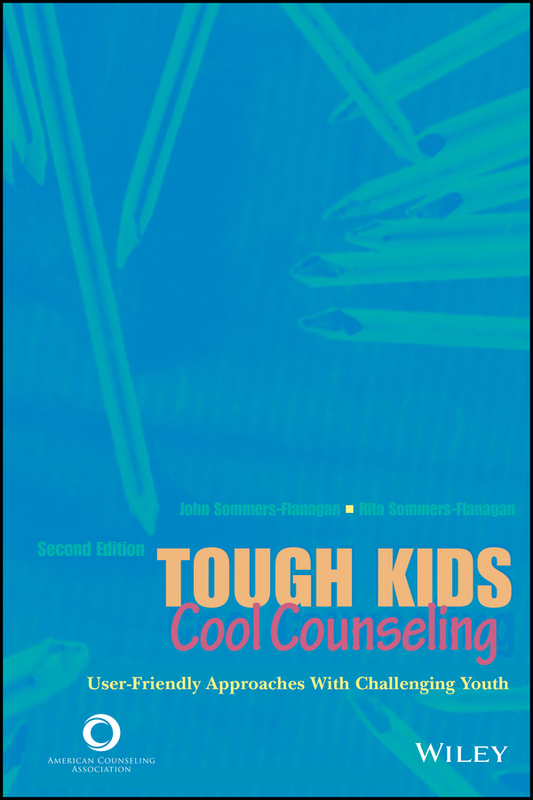 Tough Kids, Cool Counseling offers creative techniques for overcoming resistance, fostering constructive therapy relationships, and generating opportunities for client change and growth. 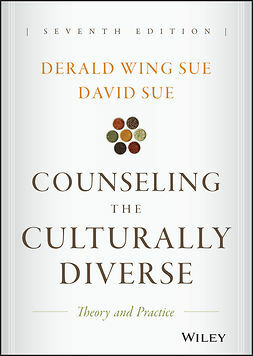 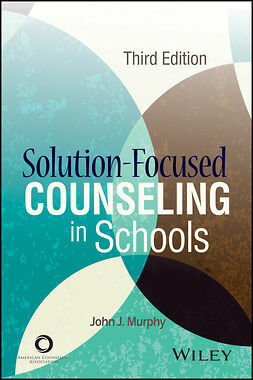 This edition includes a new chapter on resistance busters and updated and fresh ideas for establishing rapport, carrying out informal assessments, improving negative moods, modifying maladaptive behaviors, and educating parents. 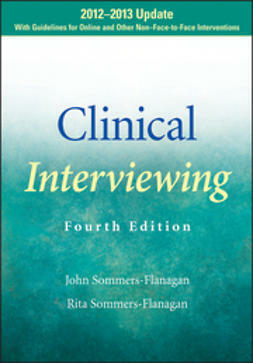 Suicide assessment, medication referrals, and therapy termination are also discussed. 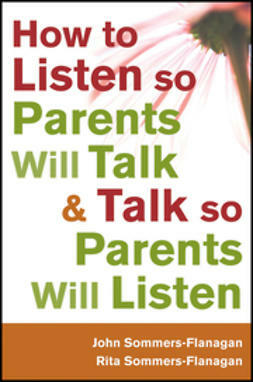 John and Rita Sommers-Flanagan clearly enjoy working with kids—no matter how tough—and their infectious spirit and proven techniques will help you bring renewed energy into the counseling process.